If the UK wants to be a global environmental leader, it can no longer afford to sweep its plastic rubbish problem under other countries’ carpets, says a new report today, calling for a bold national policy framework to reduce ocean plastic overseas and boost domestic infrastructure investment, innovation and green jobs. The new report – Plastics Packaging Plan: Achieving Net Zero ‘Waste’ Exports – is backed by 12 cross-party politicians and says the UK must urgently take back control of its share of the global plastics problem, highlighted in Sir David Attenborough’s hard-hitting Blue Planet TV series. It calls for new UK policies so UK plastic becomes a circular industrial resource, rather than exportable waste or environmental pollution. No longer ‘the dirty man of Europe’, the UK enjoys one of most proactive recycling regimes in the world which produces an estimated 3.5million tonnes of recyclable plastic packaging waste every year. However, UK local authorities have developed diverse approaches to recycling, which can often be confusing for consumers. 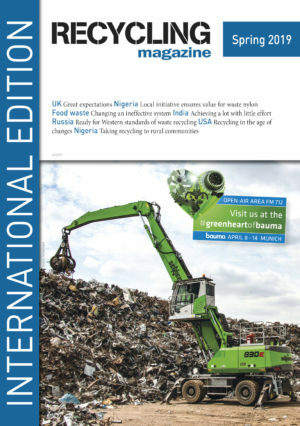 Furthermore, because of the lack of investment in recycling and re-processing infrastructure, waste-to-energy facilities and policy incentives, the UK currently exports two thirds of this to other countries – 4.15m metric tonnes over the past seven years; enough to fill Wembley stadiums 26 times, roughly 4.3 stadiums per year. Exporting our waste not only increases greenhouse gas emissions from shipping but increases the volumes of UK plastic ending up in landfill or in oceans on the other side of the world. A ‘zero export’ policy for used plastic packaging would save the equivalent CO2 emissions from shipping as taking 45,000 cars off the road every year. China’s recent import ban on plastic waste has driven UK waste exports to countries like Malaysia (17%), Turkey (16%), Poland (12%) and Indonesia (11%)1. Many countries currently reprocessing our rubbish have lower worker welfare standards, weaker health and safety regulations, and weaker environmental protection than the UK. The report findings stop short of calling for a ban on exports but says the UK would benefit politically, economically, socially and environmentally from prioritising domestic processing over export. UK consumers want to do more for the environment so government must make it easier for local authorities to help them recycle more. 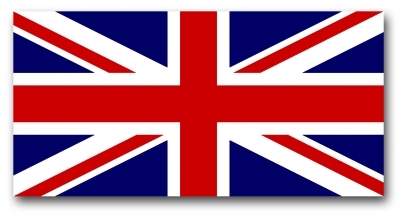 The UK has the specialist innovation and skills to lead the global waste management sector.